Have You Got One? These Rare 20p Coins Are Worth Up To £100 EACH! In 2009, the Royal Mint made a BIG mistake on some 20 pence coins making them worth at least £50 each! If your purse is bulging with all of that annoying loose change, now might be the time to look at it all a little bit closer because who knows, you could be quids in. Back in 2009, the Royal Mint made a mistake and accidentally issued up to 200,000 20 pence coins without a year stamp. This makes them worth at least £50 EACH! Read more: Who Do YOU Think Should Be The Face Of The Next £10 Note? The rare coins are worth so much because they are the first coins without a date stamp to enter circulation in over 300 years. The mistake happened when the reverse side of all coins from the 1p to £1 were redesigned in 2008. 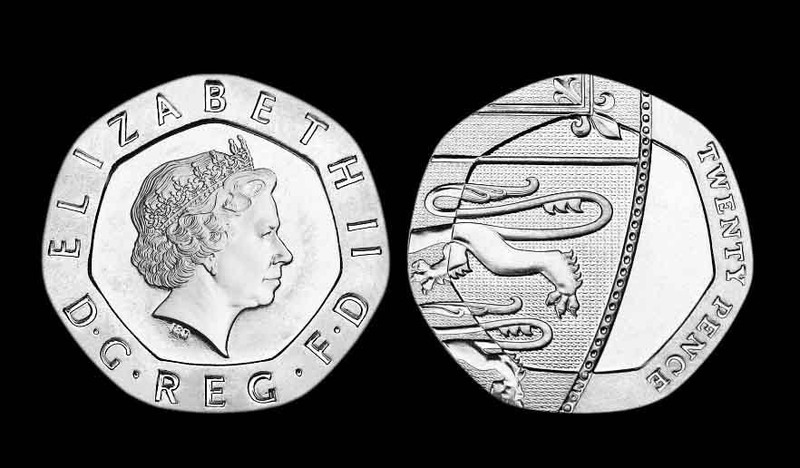 The coins were designed by Matthew Dent to feature a different part of the Royal Arms Shield so that when they are put together they complete the picture and the full shield is revealed. 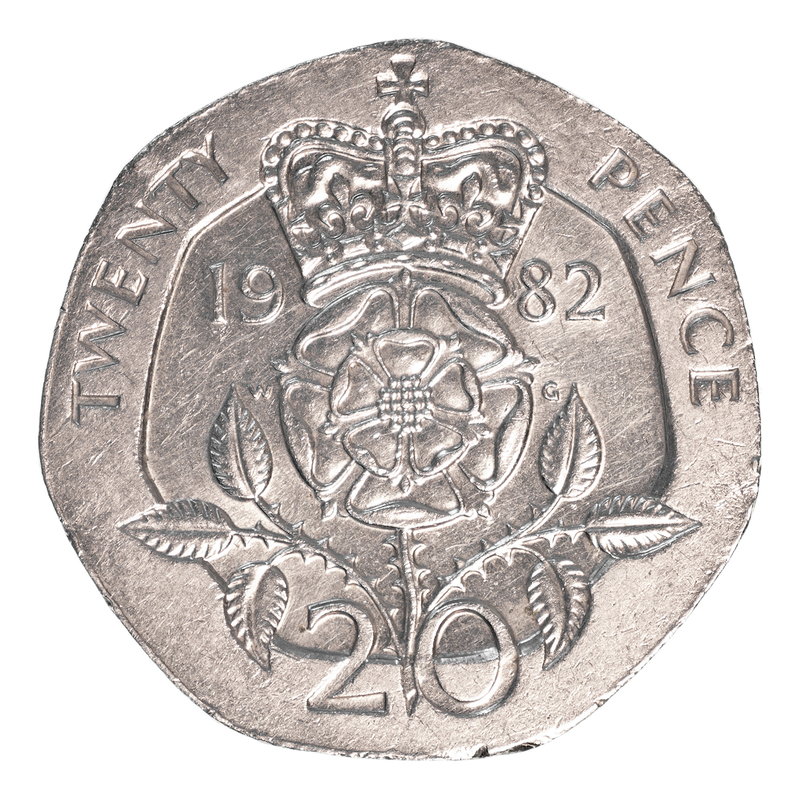 Previously, the 20 pence coins had the dates printed on the reverse side, however the date moved to the front with the new design. Although it would seem that someone forgot to actually move it! A undated 20p in mint condition could fetch up to £100 from a collector so you'd better get checking!